Business improvement and employee training are priorities at Hycrome. Using the same continuous improvement methods as our customers and sharing best practice, allows us to align our systems and offer a consistent approach across all industry sectors. 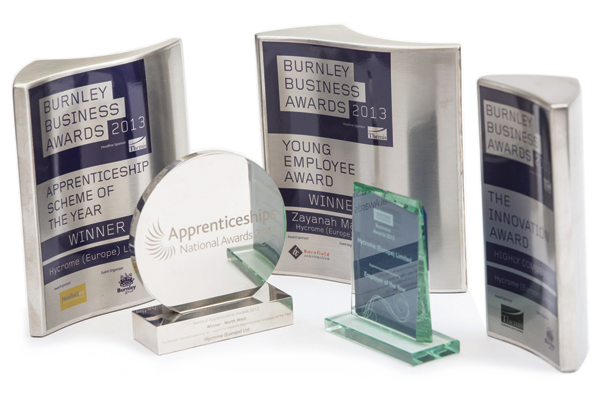 Employee training, particularly the development of our Apprentice programme, has resulted in numerous awards in recent years that recognise our commitment to the next generation of engineers.